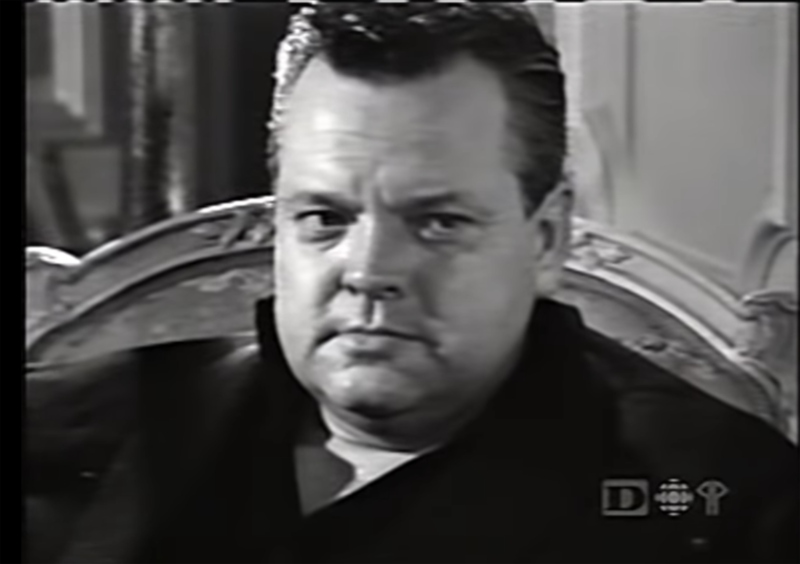 1960 great NVU with Orson Welles, Directors take the time to listen to the master. Director’s you should listen to the entire interview but if you are impatient, speed forward to 00:39:56 where Orson Wells says “Directing is the only profession in the world where you can be incompetent and go on being successful for 30 years without anyone ever discovering it. Because the only job that a director can do in a film of real value is to do something more than what will happen automatically. …If a director is something of a camera man, something of a cutter, something of an actor, something of a writer and preferably completely a cameraman, completely a writer, completely an actor then his contribution is a real one. Otherwise he is simply the man that says Action /Cut , take it a little slower, take it a little faster and nobody will ever discover that he doesn’t know anything.” said Orson Welles.